Qualcomm’s latest mobile flagship processor chip appears to be set for unveiling at the company’s annual tech summit in December. The mobile chip giant has just sent out invites for its next big launch event to be held in Hawaii on December 4, 2018. It is expected that this launch event will feature the unveiling of the Snapdragon 8150 chipset. The Snapdragon 8150 chipset is the successor to last year’s Snapdragon 845 that was launched at the Snapdragon Technology Summit 2017 in Hawaii. The 8150 is reportedly featured in the FlexPai, the world’s first foldable smartphone. The Adreno 640 is expected to come with the Snapdragon 8150 as the graphics chip. The nomenclature of this chipset suggests that it should be a part of the “Snapdragon 8xx” series. However, some rumors have suggested that it will take the “Snapdragon 8150” branding which could be its internal name. Rumor has it that the Samsung Galaxy S10 could be the first smartphone globally to feature the new chipset. The rumor also has it that the chipset may just be exclusive to Samsung’s smartphone for a while. According to a report from PCPop, the upcoming Snapdragon 8150 SoC will adopt a “large, medium, and small core architecture design” that consists of two super-large cores, two large cores, and 4 small cores. Information out there has it that the Snapdragon 8150 will feature a 30% increase in overall performance over its predecessor, the Snapdragon 845. The launch event will be held in Maui, Hawaii, as part of a three-day tech summit from December 4 to December 6. 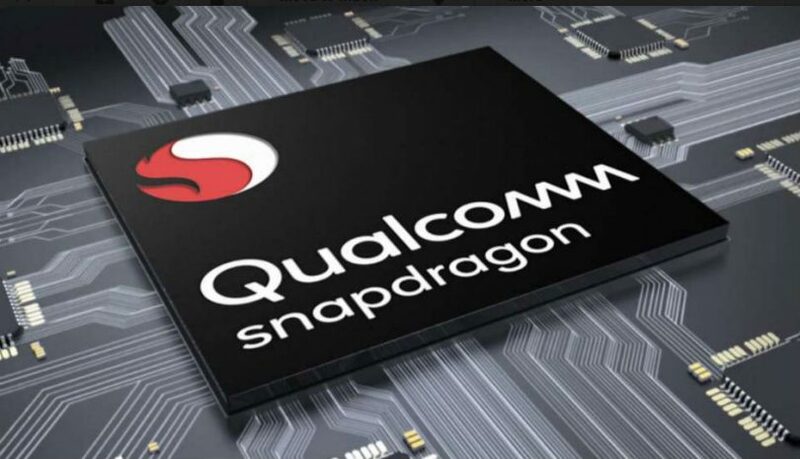 If the theme – “Dare to be the first 5G mobile experience” – is anything to go by, then the Snapdragon 8150 may actually come with 5G capabilities.